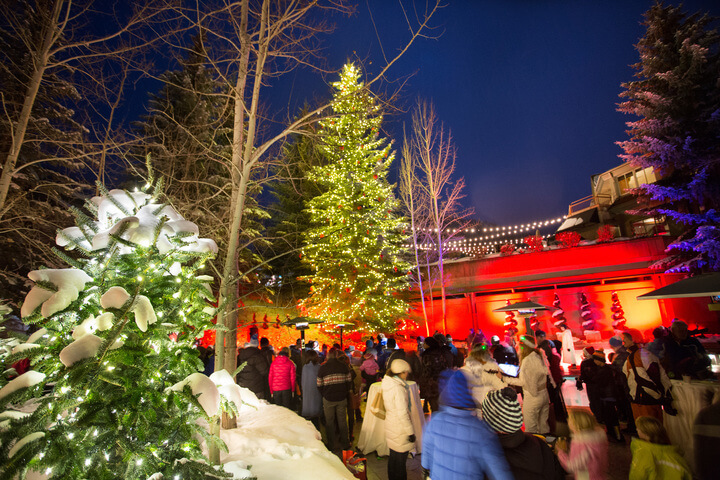 Between heart-thrilling ski runs and circles around the ice skating rink, Aspen continues to draw boundless smiles throughout the holidays. That snowflake landing on your eyelashes. Opening a bottle of champagne to celebrate the days passed. Sitting around an effervescent table with loved ones, glowing conversation, and a flavorful, warm meal. The holidays in Aspen are unforgettable—and as calm or as wild as you need them to be. Here are a range of traditional, ceremonial, familial, and party-centric activities not to miss from the Christmas countdown to New Years. Start your year off right with breakfast or brunch at element 47. 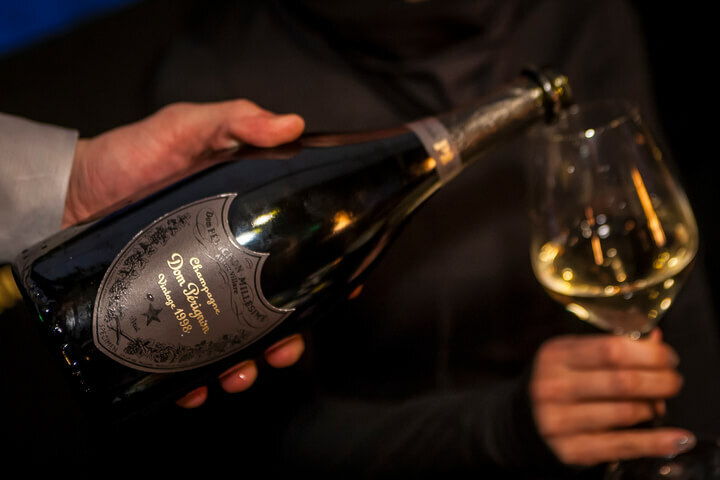 It’ll instantly cure last night’s headache and leave you feeling right for a day on the slopes. 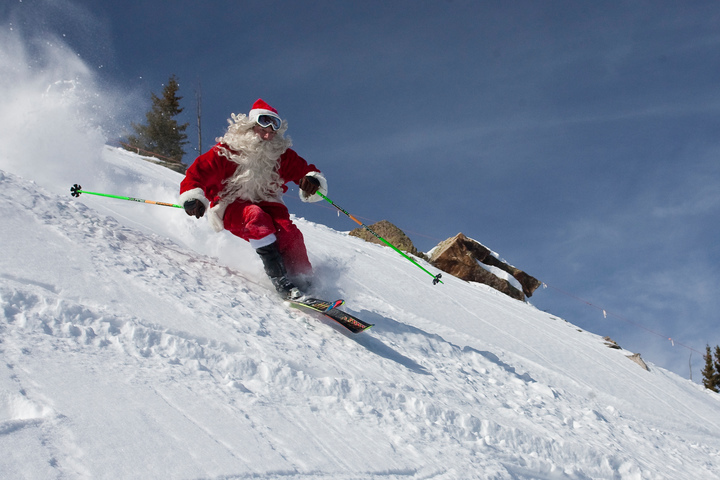 For the holidays in Aspen, join us at The Little Nell.